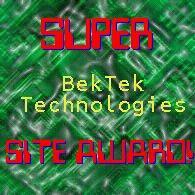 Wow, Pete's QBASIC Site has won TWENTY-EIGHT awards! 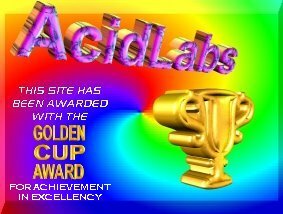 The awards below were submitted, but I have lost the images for, because the sites have shut down...and I no longer have the awards. These links are probably broken, and just here for reference. 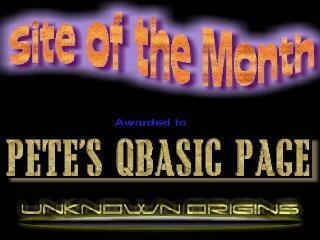 If you gave me one of these awards, please email me!